Parents, grandparents and student supporters! 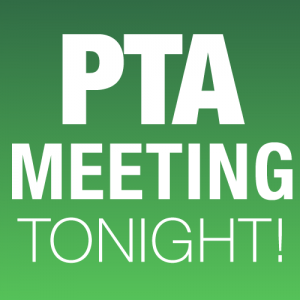 The PTA membership site is now open and taking your applications. 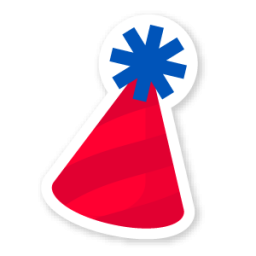 Want to know where your annual dues go? Find out here. 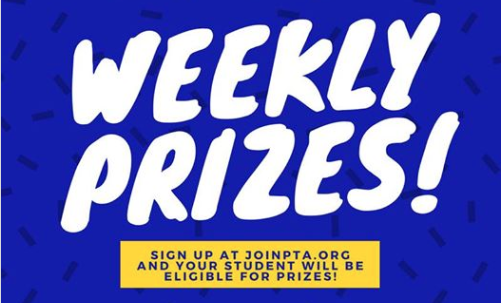 Your student could win weekly prizes just for you being a member! 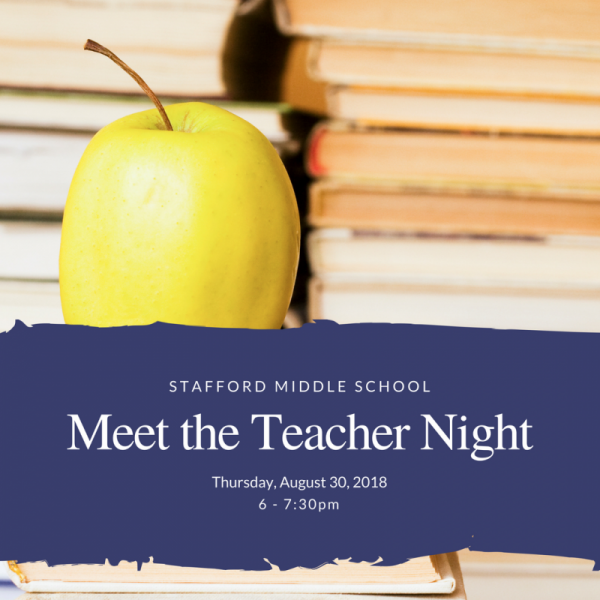 Join the Stafford PTA today! Stafford Middle School congratulates former students Joshua Coleman and Jenna Enciso for receiving the Frisco Education Foundation’s scholarship for Frisco ISD seniors. 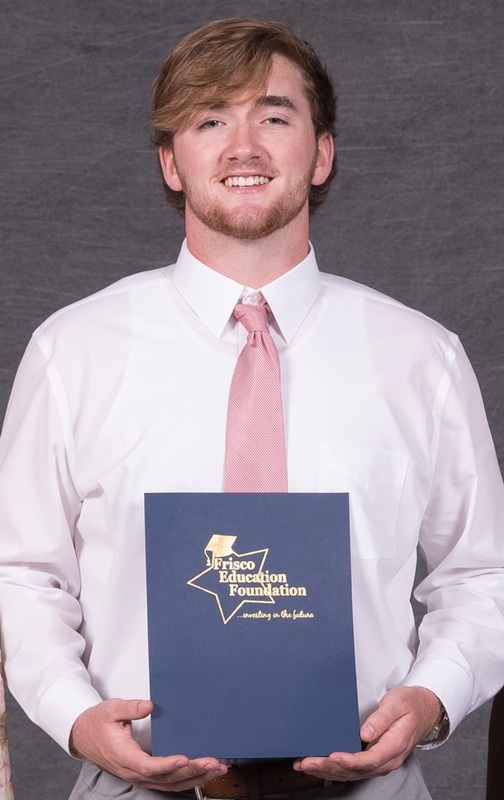 The 2018 Frisco Education Foundation Scholarship Night awards helped 691 Frisco ISD senior recipients get on the board for the “game” of their life. A total of 843 scholarships totaling more than $700,000 were awarded through this annual program. 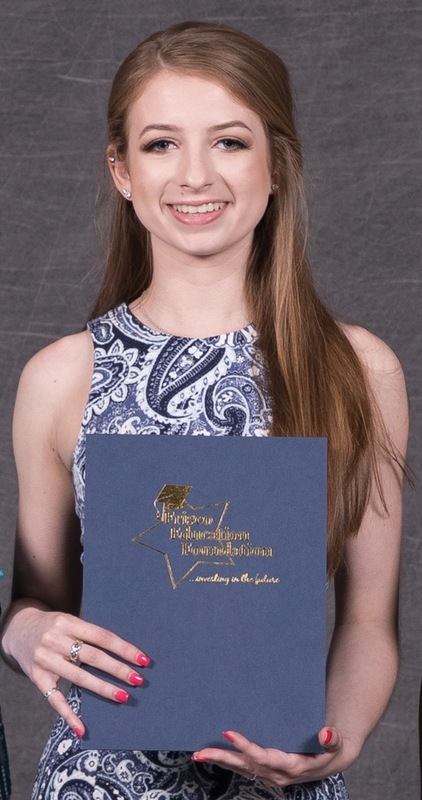 In addition to scholarships funded by the Foundation, the Foundation serves as the catalyst for outside donors to award scholarships to FISD graduating high school seniors in the name of their corporation, organization, school or youth group, or in memory/honor of an individual. Scholarships range in value and awards are submitted directly to the college or university of the student’s choice.